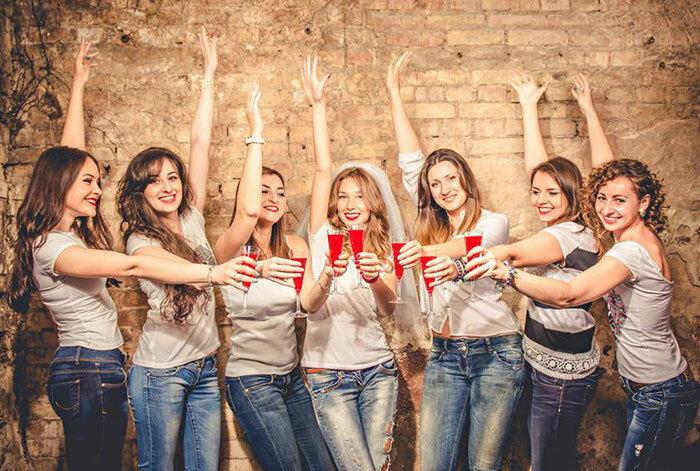 When it comes time for a family reunion, it’s tradition for everyone in the party to wear the same shirt. 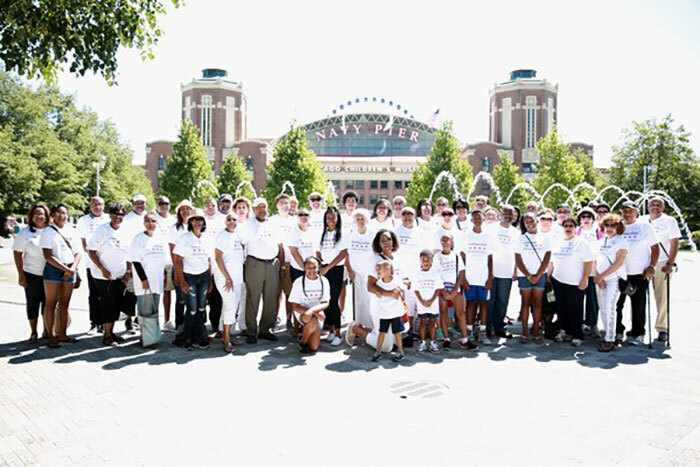 No matter if you’re holding the get together at the local park, restaurant, or another entertainment venue, a custom t-shirt that proudly proclaims your family anniversary for all to see is a must-have. 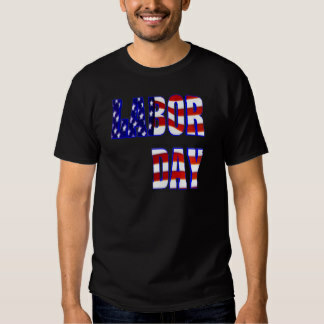 The 4th of July is all about family, fireworks, and bbqing! 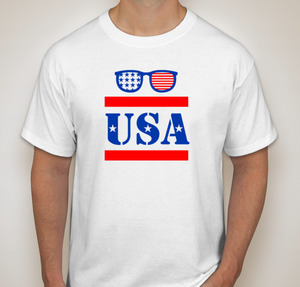 Of course you need some custom t-shirts for your 4th of July family get together. Stand out in the crowd. 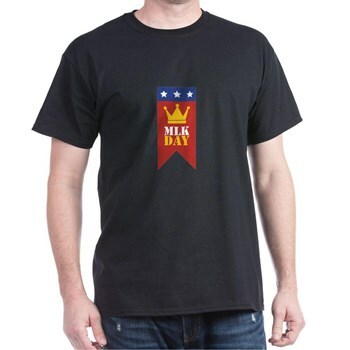 We can get your custom t-shirts done in as little as one hour. 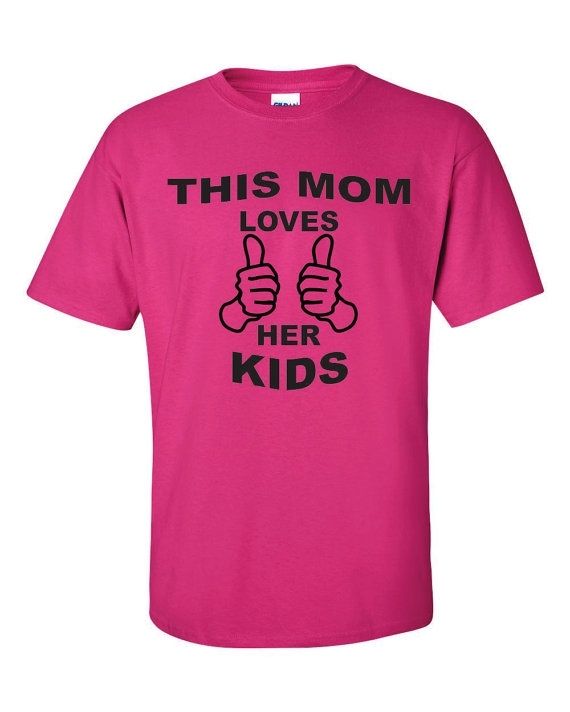 Mother’s Day is coming up! It’s Sunday May 8th. 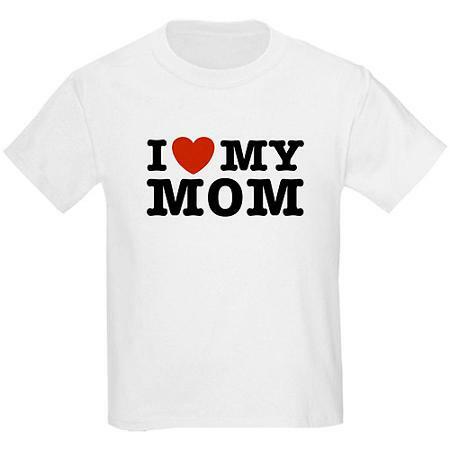 Get some custom t-shirts done for mother dearest and celebrate the occasion. Below are some of our favorite. 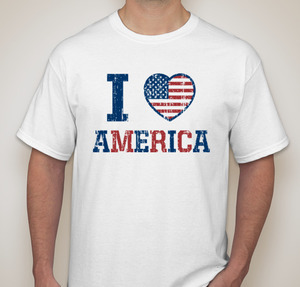 We can print on tons of different colors and shirt styles. Give us a call or get a FREE quote today! This Sunday is quite a joyous holiday for Christians. For everyone else, it’s a time to stock up on chocolate bunnies and sugar-coated marshmallow birds at insanely discounted rates. 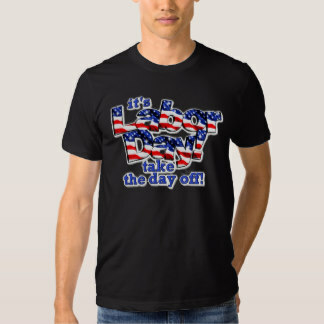 However you celebrate the holiday- there’s always room to fit in a awesome t-shirt with a killer slogan. 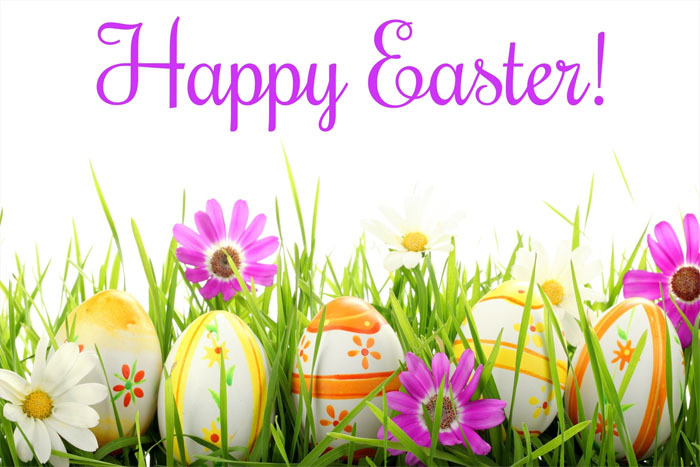 Although the holiday is originally focused around the resurrection of ol’ JC, there’s great opportunity to take notice to the more interesting part of Easter- the creepy bunny that sneaks into your house and leaves eggs in baskets. (um what?). Here we go! As you might have guessed from the name, the OneHourTees team does have what some might call an obsession over a great, high-quality t-shirt. 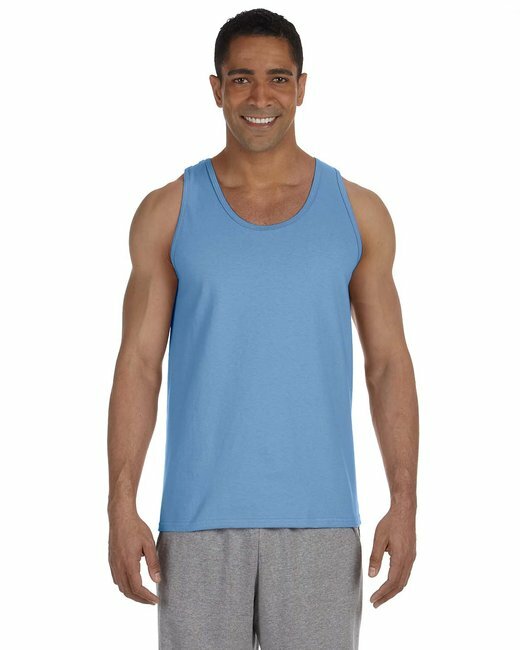 However, that doesn’t mean that we don’t also love a snazzy custom printed tank top as well. Afterall, variety is the spice of life. 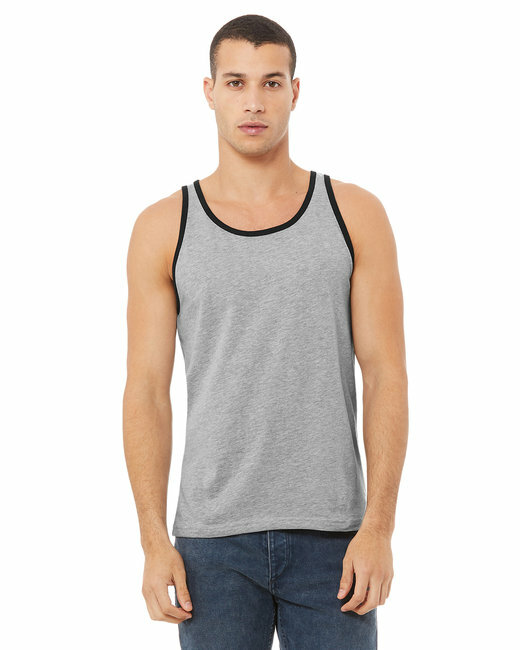 Whether for sport, fashion, or another reason entirely, sometimes we just need to change it up. 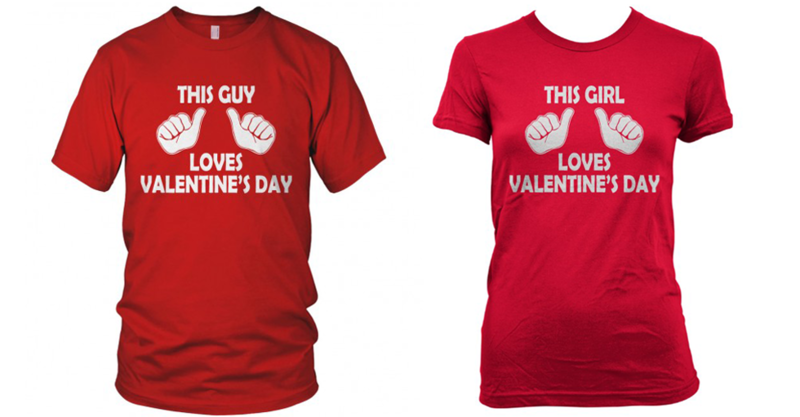 Check out some of our favorite Valentines Day Custom T-shirts below! Valentines Day is February 14th! 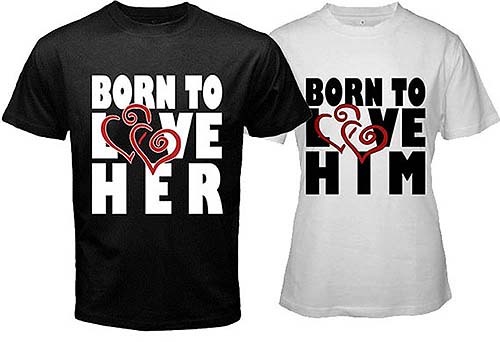 Here’s some cool ideas for Valentines Day Custom T-shirts and couple t-shirts. 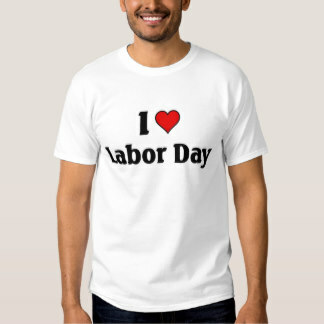 We can customize on any color shirt! 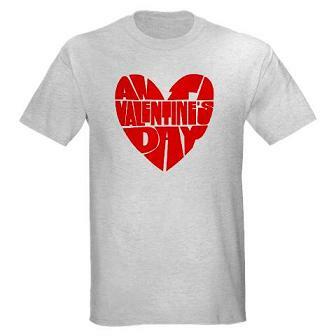 Whether it’s for yourself and your significant other, or a gift, let One Hour Tees take care of the entire process. Ask about our One Hour turnaround time if you’re in a rush for that last minute gift. 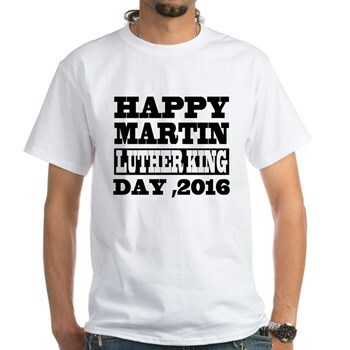 Martin Luther King, Jr. Day (officially Birthday of Martin Luther King, Jr.) is an American federal holiday marking the birthday of Martin Luther King, Jr. 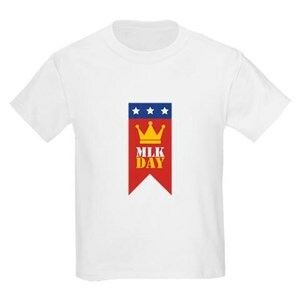 It is observed on the third Monday of January each year, which is around King’s birthday, January 15. 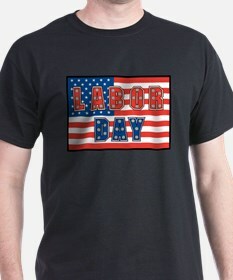 The holiday is similar to holidays set under the Uniform Monday Holiday Act. Are you celebrating this occasion? 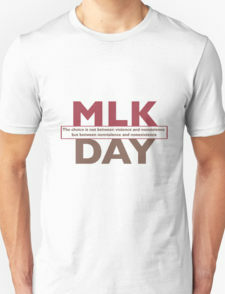 One Hour Tees can provide many different types of custom t-shirts for MLK day.